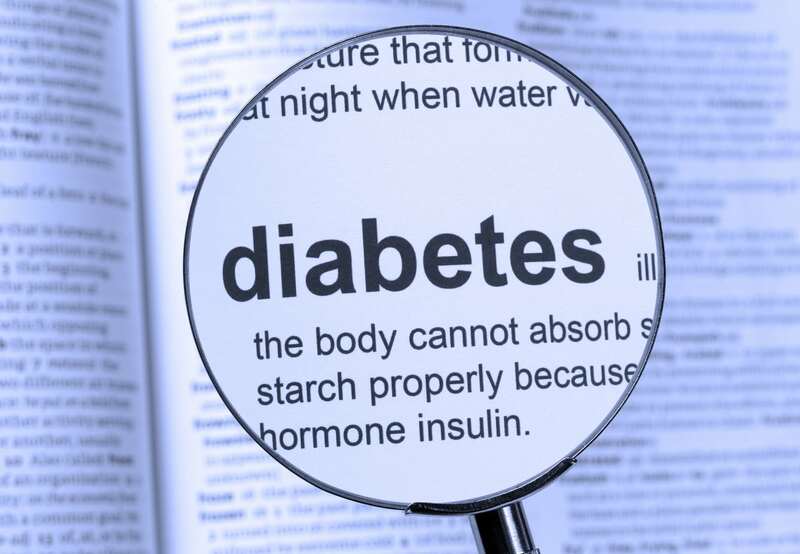 1 responses on "Tai Chi and Diabetes"
I think you have written very informative and helpful information with regard to diabetes which I hope others will read and if necessary act on. This is a health problem which can be controlled, but as you say, only if recognised early and treated accordingly. Having just met your daughter who, chatting with her etc, you would never know has diabetes. She is a testament to someone who has this problem, coping with it and is not letting it impact on her everyday life. I am sure that some of her positive attitude can be put down to your encouragement and support. Well done to you both.